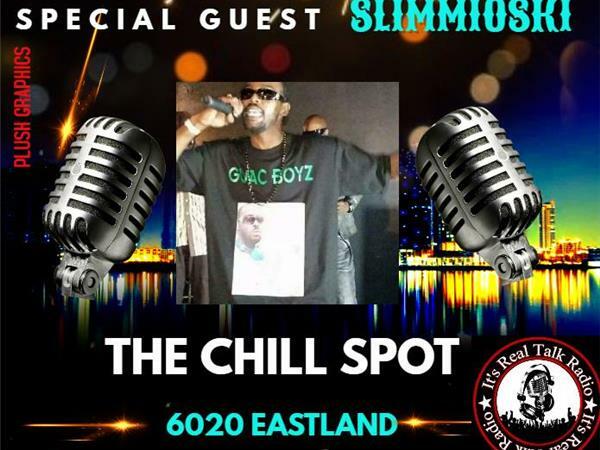 Of course as usual, Keep It 100% Radio Show will be airing live from Tha Chill Spot, 6020 Eastland Street, Houston; TX, from 9:00 PM to 11:00 PM Central Time. 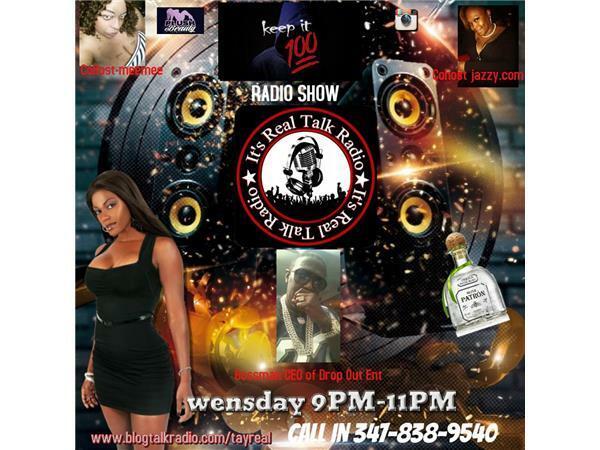 Hosts Bossman, Ms. Jazzy.com and Meemee will be locking in live (this is no prerecorded show) and will be on Facebook Live as well. If you want to see the Facebook Live, below are all 3 hosts Facebook pages. 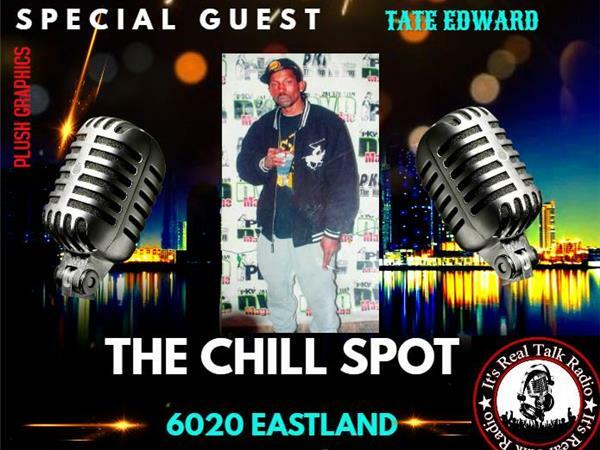 If you've been tuning is since Episode 1, you know there's never a dull moment and the energy will be on a high level and that is partly due to the crew airing live from Tha Chill Spot, where there's drinks, music and nothing but space and opportunity to turn up! 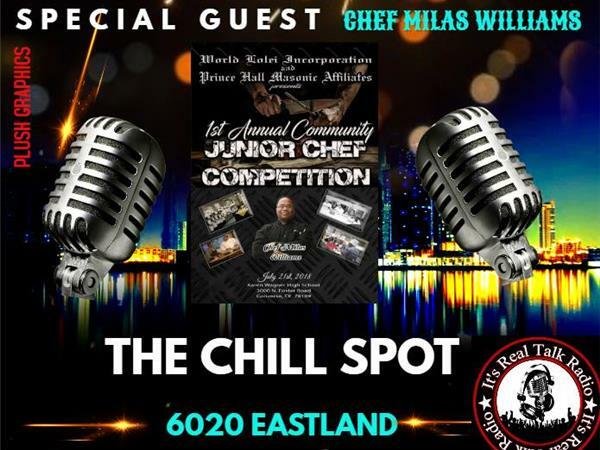 Guests come and sit in person with the crew to chop it up and have 100% conversations about their respected careers, how they started and where they're headed. So you get exclusive insiders of the grind these talents go through and you basically get to know them and grow with them, as they push for greatness! 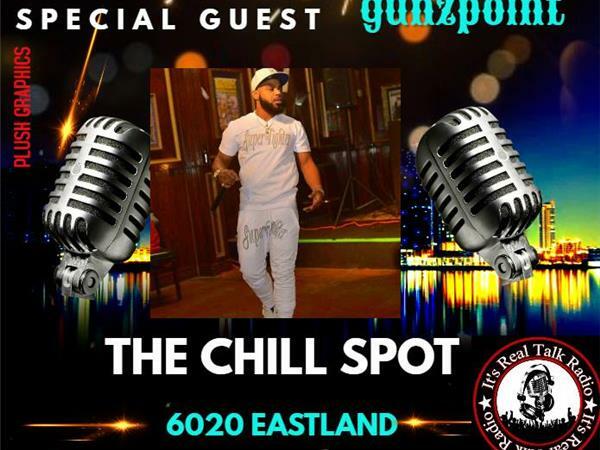 Showing luv to the talent Houston, Texas has to offer and talents from all over as well, Keep It 100% Radio Show is the place to be every Wednesday from 9:00 PM - 11:00 PM, Central Time.